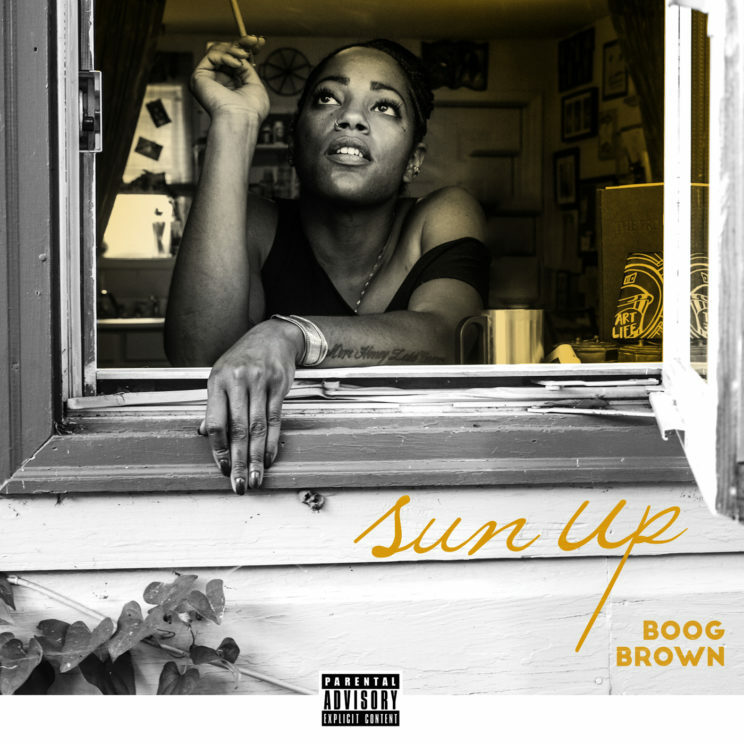 [SODD Premiere] Boog Brown's "Sun Up" EP - Str8OutDaDen.com...Relax and Listen! Working Class Music Group has decided to close out 2016 giving us some new music from their first lady Boog Brown with her EP, “Sun Up”. Boog goes in motivating her audience over soulful production from Illastrate, Hazewerth and 14KT. Joining Boogie on this joint is Eddie Meeks and her Classmate Willi Du Dat for guest features. This project is sure to get some burn from 2016 and beyond. “Sun Up” is just part one though, part two, “Sun Down” is on its way. For now, stream and support the EP via the bandcamp link below.